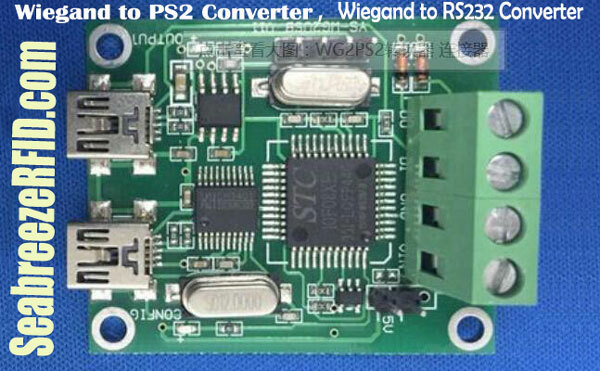 WG2PS2 Converter, Can be customized special output format. 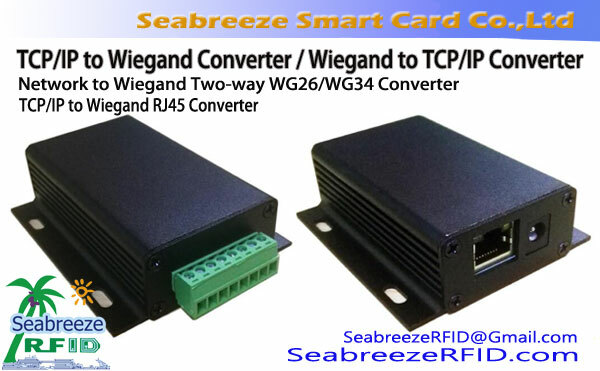 Wiegand to PS2 Converter is designed for embedded third-party access control products, there is a Wiegand input port, two USB output port, it can Wiegand input simultaneously converted to USB virtual serial RS232 format and USB keyboard input format can be Reading from 4 bit to 40 bit Wiegand, USB virtual serial port RS232 output at 9600 norma baud. 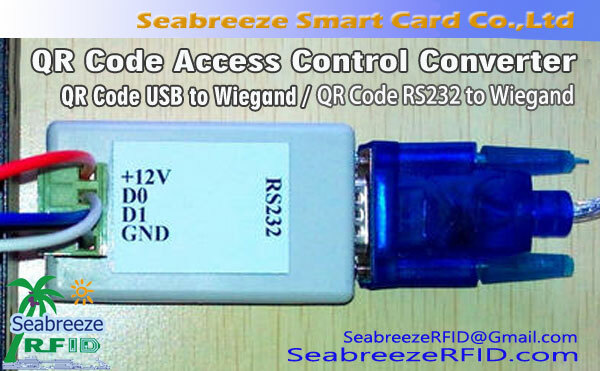 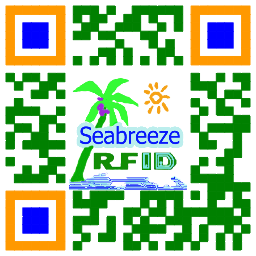 USB keyboard output format can be set to hexadecimal or decimal format. 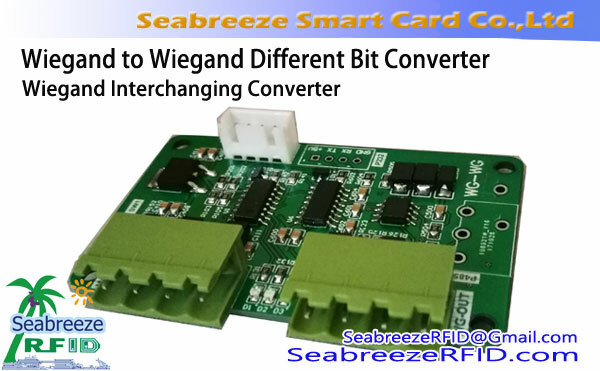 Special output format can be customized.